Very nice bro. Need to aware people about this coz such discussion without proper knowledge is dangerous. 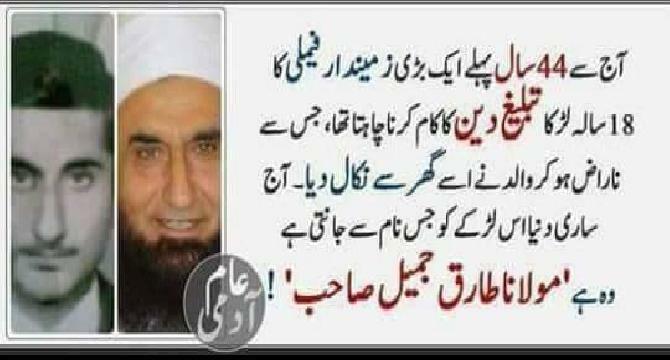 You are right Molana Tariq jameel is a great addition in this regard. He is doing a great job in a great style.